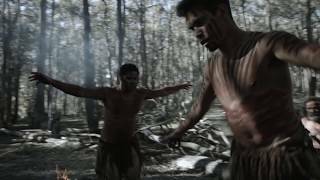 Enjoy traditional Aboriginal dance and music at the Waradah Aboriginal Centre in the World Heritage-listed Blue Mountains, near Sydney. You can even join in dance and didgeridoo performances. And in the contemporary gallery, admire authentic Aboriginal artworks. Open daily, from 9am to 5pm, the centre’s dance and didgeridoo shows are held throughout the day. The original artworks are by Aboriginal artists from around Australia, including Papunya, Yuendumu, St Teresa and Utopia, and they’re for sale. You can also buy genuine souvenirs, including didgeridoos with hand-painted decorations. 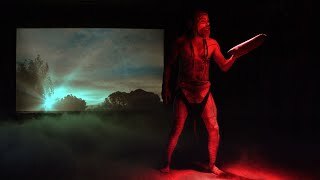 Discover more about Australia’s living Aboriginal culture through informal cultural discussions and lectures provided by Aboriginal performers and staff. Waradah Aboriginal Centre is at World Heritage Plaza, Katoomba. Bus tours depart Sydney for Katoomba, where you’ll find many of the Blue Mountains’ main attractions. From Sydney’s Central Station, the train trip to Katoomba is two hours.